Modern Tyres proudly sponsored the 2nd hole at the Export & Freight Golf Masters 2017. 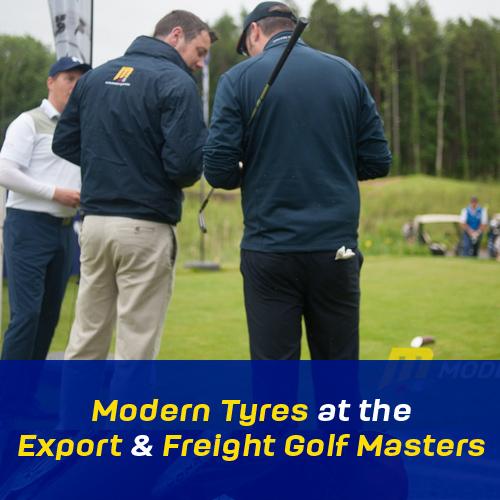 The setting for the Export & Freight Golf Masters 2017 was at the Faldo Championship Course, Lough Erne Resort in Enniskillen. 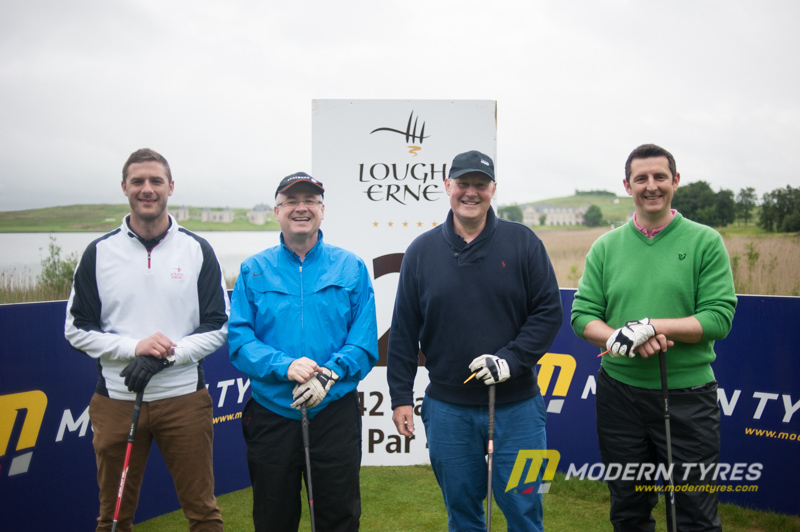 It was mostly overcast with sunny spells but this did not deter the record turn out of golfers for the Fifth annual Championship. 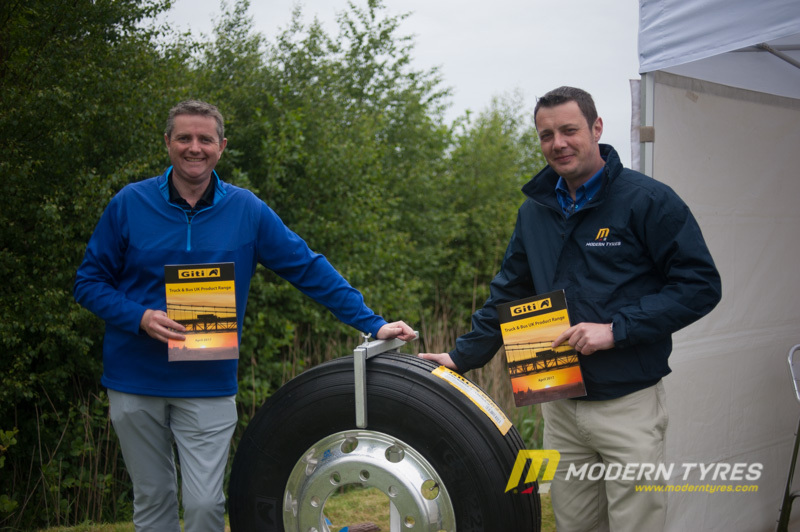 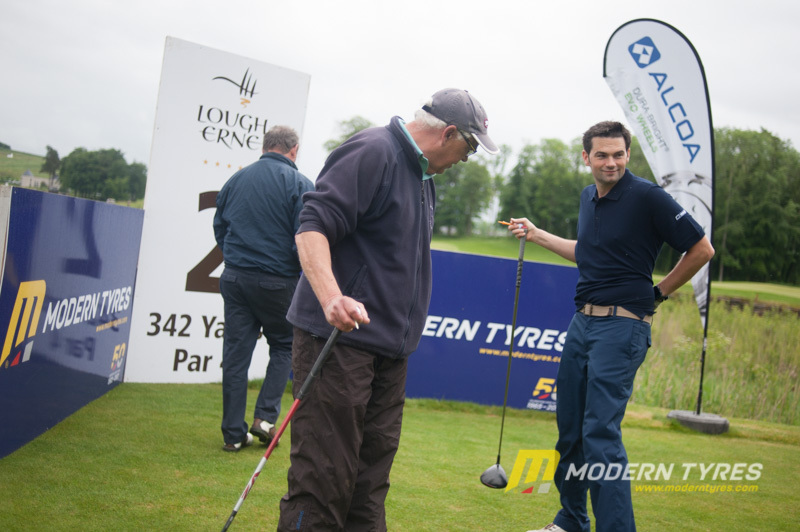 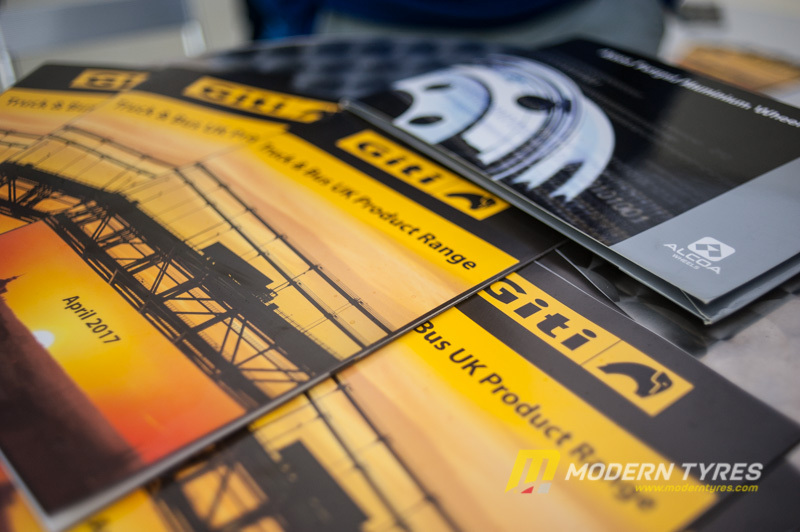 Modern Tyres proudly sponsored the second hole showcasing Giti Truck tyres, two which were given away later in the evening for a prize draw.